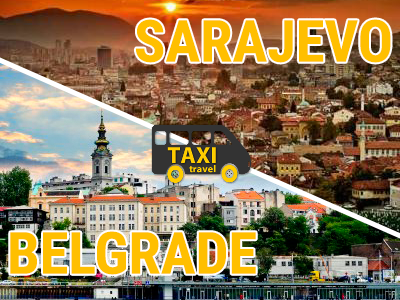 The travel time from Belgrade to Sarajevo effectively lasts around five hours,depending on the road conditions and waiting on the border. That time doesnt include pick up and drop of time of the passengers. Our standard route includes going through Sabac,Zvornik, Vlasenica, Han Pjesak and Sokolac.